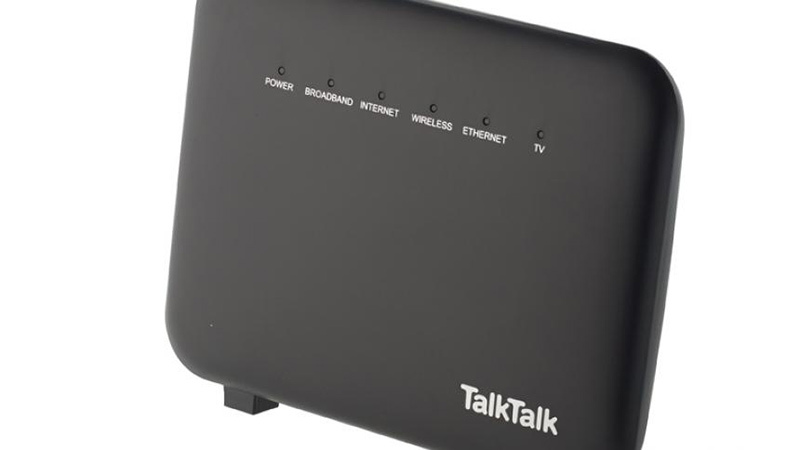 An advisory notice from software and VR Company IndigoFuzz has highlighted the continued potential security risk posed by a vulnerability in the WPS feature in the TalkTalk Super Router. 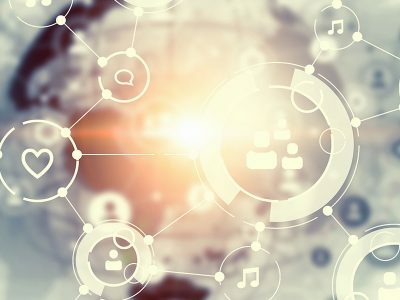 What Vulnerability Does the Super Router Have? This could mean that an attacker within range could potentially hack into the router and steal the router’s Wi-Fi password. The test involved using a Windows-based computer, wireless network adapter, a TalkTalk router within wireless network adapter range, and the software ‘Dumpper’ available on Sourceforge. Using this method, the Wi-Fi access key to a network could be uncovered in a matter of seconds.